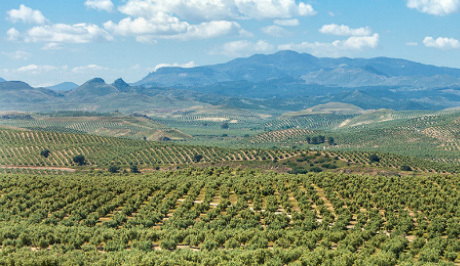 Spanish olive oil producers have really upped their game in recent years and the Italians are going to have to start making more of an effort to keep their pre-eminent place in the minds of British cooks. Here is a selection of Spanish extra virgin olive oils which have grabbed my attention so far this year. 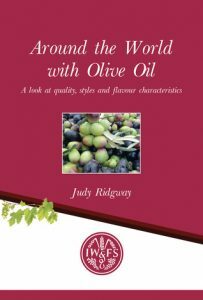 Some are quite humble offerings from one-man/woman importers others are quite grand oils from large estates or co-operatives with sophisticated selling and marketing operations but they are all very well worth a place in your kitchen. Chose the right one for you depending on your personal preferences, the way you plan to use the oil and your budget. I have listed them in alphabetical order. In recent years this family run estate situated in the Jaen región of Andelucia has been awarded many national and international prizes. Now, its Picual Family Reserve has been named best Extra Virgin Olive Oil in the world by the most prestigious guide in the business, Flos Olei. It also won a Mario Solinas Quality Award granted by the International Olive Council. This oil is intensively fruity in charácter with flavours of rich salad leaves, mixed herbs and tomates on the vine. Its sister oil, Arbequina Family Reservé, is equally good with its softer but no less intense flavours of apples, culinary herbs and almonds. Both are extremely well balanced with quite complex flavours. The adventurous might like to try the Castillo de Canena smoked oil. Finca la Torre is located just 15 minutes away from the lively centre of Antequera near Malaga and is completely surrounded by 376 hectares of olive groves, fields and pine forest. Olive oil production here goes back to Roman times. The estate produces a variety of award winning extra virgin oils from different olive varieties but my favourite this year is pressed from the Hojiblanca olive. It has wonderfully complex aromas and flavours of tropical fruits with tomatoes, culinary herbs such as bayeaf, basil and spiciy mustard leaves. Well balananced bitterness and pepper run into a very pleasant after taste. This robust extra virgin oil pressed from the Picual olive comes from the heart of Spain’s olive belt, Archidona in Southern Andalucía. The aromas are full of sharp apples skins and wet leaves with citrus tones. These flavours continue in the mouth with a mix of salad leaves such as rocket, watercress, mustard leaf and liquorice. It is quite bitter in character but with an attractively long and herby after taste. Use to finish hearty dishes with plenty of garlic and herbs. This extra virgin olive oil from Moratalla in north west Murcia is imported by Mark Dyer. 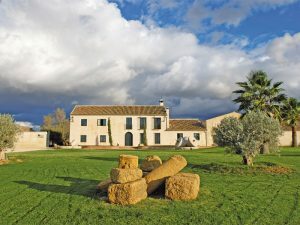 The idea came to Mark when he worked on his first olive harvest on his mother’s small holding in Spain in 2008. 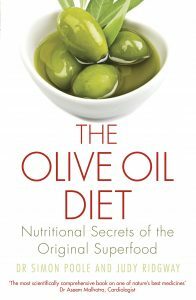 The oil tasted really wonderful and he decided to bring it into the UK to sell to local delis, wholefood and grocery stores. The word spread amongst his friends and, being a gay man, they teased him with, “so what are you now dear, the gay farmer?” The Gay Farmer was born! This very traditional tasting blend manages to offer fulsome tropical fruit flavours without any of the sickliness or coarseness which often besets the average oil from Spain. There is also plenty of well balanced bitterness and pepper. 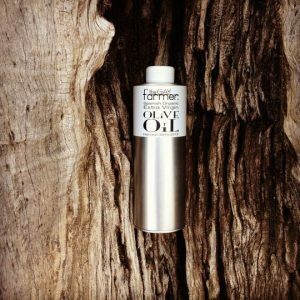 It’s a great all-purpose oil.